What is the makeup of a woman? She is made from confidence, emotions, love, hope, kindness in which embodies in a mother, student or a career-driven woman. She is a Chariot of Beauty. Women come from all walks of life; on a journey to finding herself, her place and purpose. We are so encouraged to see women all around the world be empowered through the fight we call life. 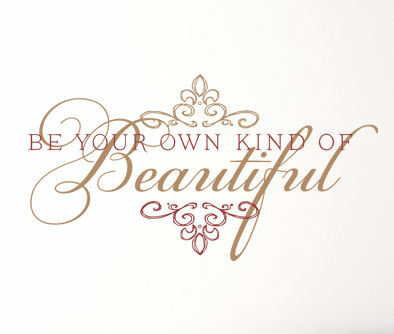 And we are here to support you by helping you put your best face forward. Time is a gift that we often take for granted, so the women at Chariots of Beauty have created a science behind getting glammed-up so you can spend more time running the world. We are the filter to the thousands of products out there to provide you with only the latest trends at an affordable price; whether cosmetics or our fashion gym gear to look your best. We are always on the lookout for the newest and most bold styles. Whether it’s that perfect lipstick for a night out, a fitted yoga pant for running errands (after visiting the gym, of course) or gorgeous eyelashes to wear for brunch with the girls. There’s something for every occasion in our many collections. Snap a picture of you being a chariot of beauty and share it on Facebook, Instagram and or Pinterest.